How do I enable Inbox Toolbar extension in Chrome™ browser? 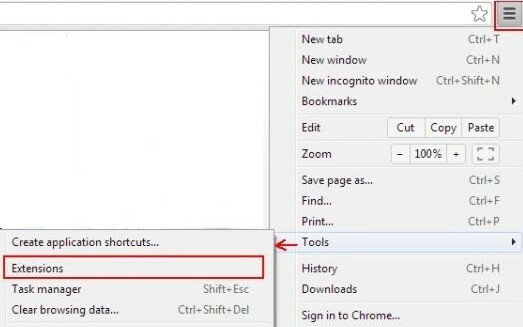 Click the menu icon on the Chrome™ browser toolbar (Upper right corner). Select Tools in the menu. Select Extensions in the submenu. On the Extensions page, click the Enable checkbox for the Inbox Toolbar add-on.